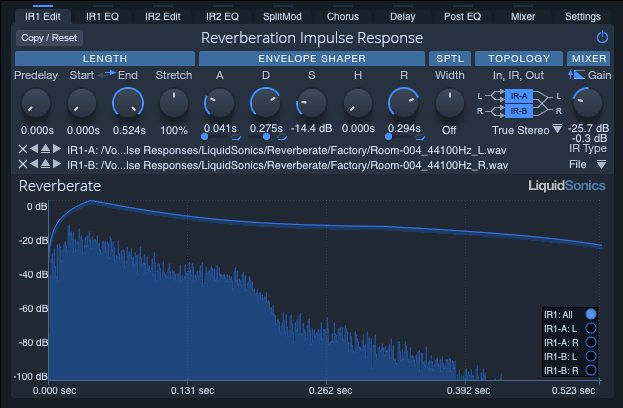 LiquidSonics’ Seventh Heaven is dedicated to the reproduction of thirty of the best reverbs from the legendary Bricasti M7 in an incredibly easy to use and extremely powerful native reverb plug-in. 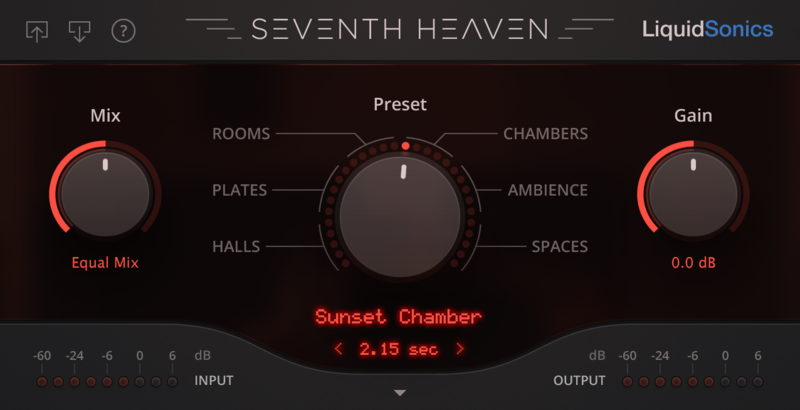 Taking its core technology from Seventh Heaven Professional, the more affordable Seventh Heaven is an indispensable tool for the budget conscious producer whose primary focus is achieving the very highest acoustic quality from a simple and highly versatile native reverb plug-in. An iLok is required (not included). 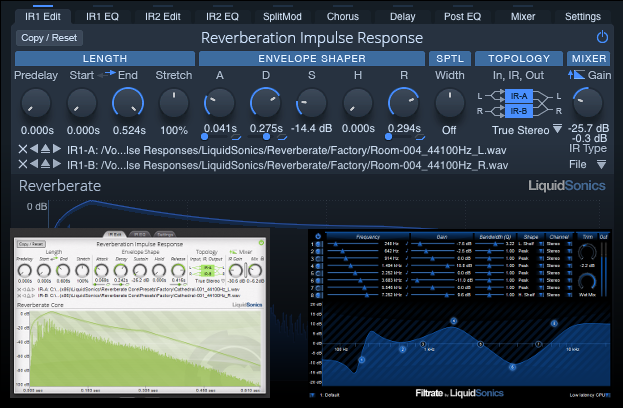 This product is licensed via iLok. Upon purchase an iLok authorisation code will be delivered to your via email. 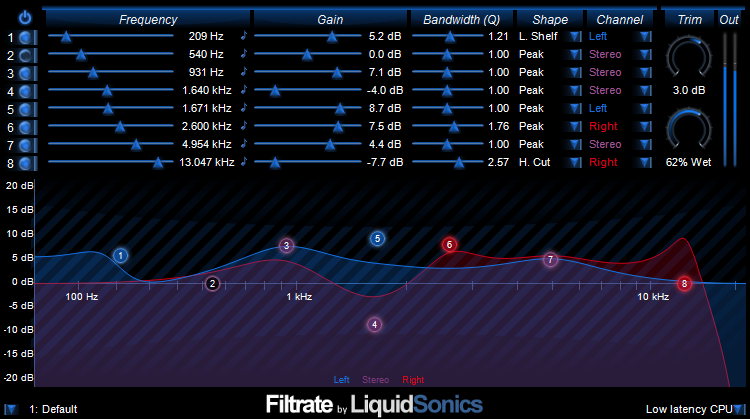 This can be used to authorise 2 iLok hardware keys through your iLok account or iLok Cloud.